Turtle presents this shirt, which will be an excellent pick for all the fashionable men of today. Featuring a slim collar, it also comes with full sleeves that give it a distinct look. 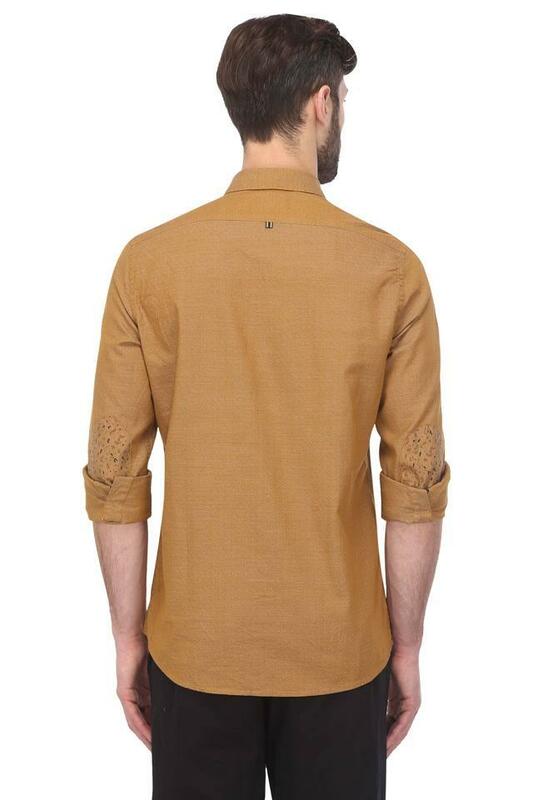 In addition, it features a print pattern along with a fine combination of hues that makes it look appealing. 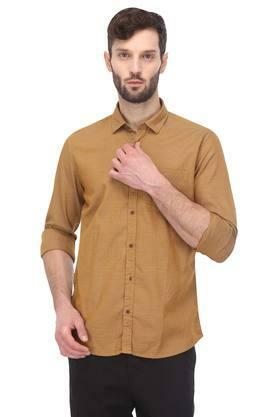 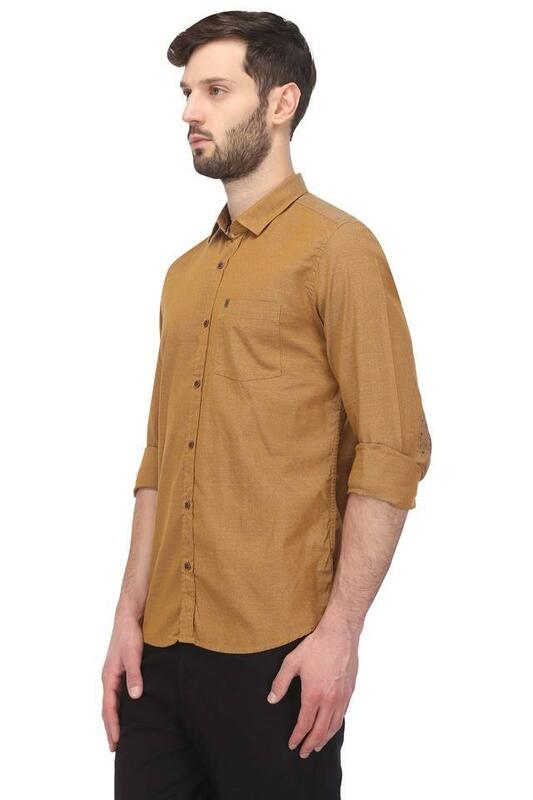 Feel comfortable throughout the day by wearing this shirt, which has been tailored with precision. 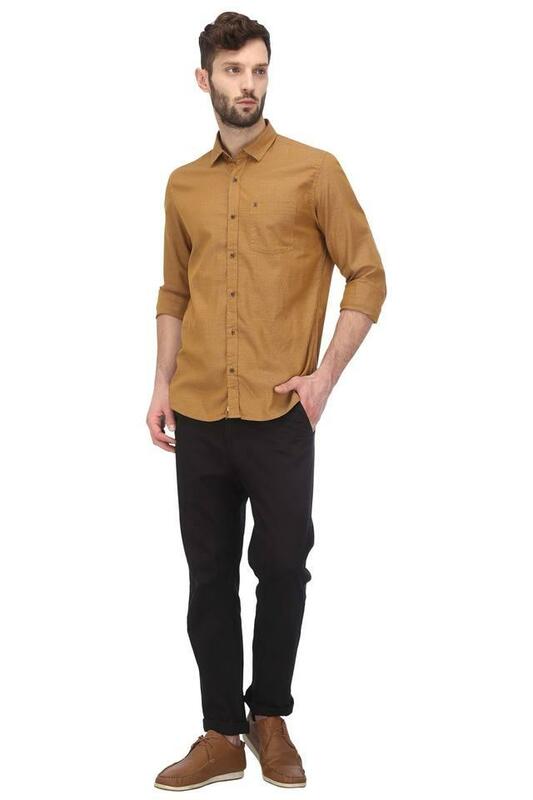 Ideal for casual occasions, it can be paired with a wide range of chinos.